It's Thursday!!! I love being so close to the weekend again. Woo! I am so excited to tell you about a new site I recently found. Walk Trendy. This place is the best. The best as in, cute items, great pricing, and items you won't find anywhere else. This skirt is so comfortable, and I love the peplum at the bottom. I can't wait to share all my other items I recently purchased from them. Check Walk Trendy out asap! 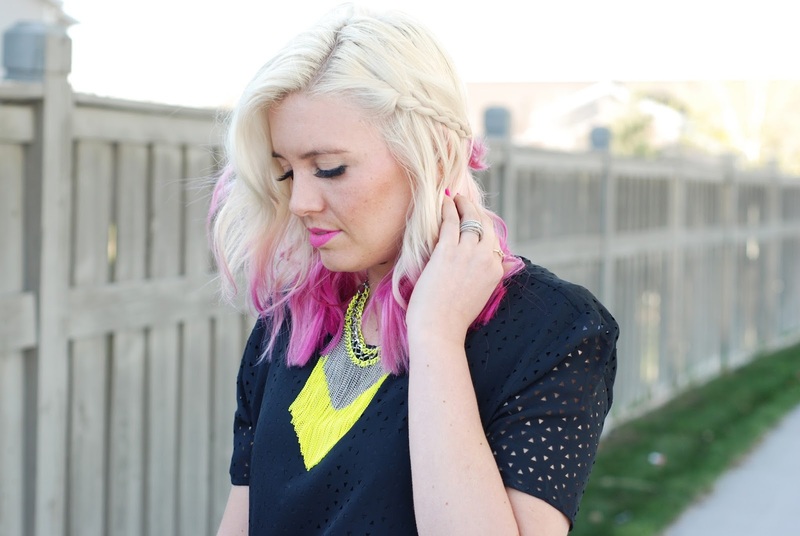 My #WIWT Link Up pick of the week is The Classified Chic! This outfit is nothing less than chic. This girl is rocking the summer style! Isn't her outfit perfect? !